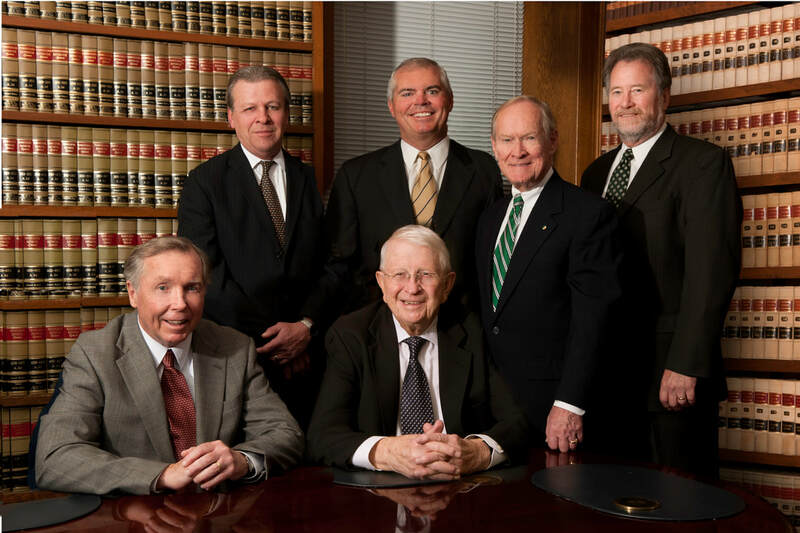 Criminal Defense - Howland, Hess, Guinan, Torpey, Cassidy & O'Connell, LLP "
Howland Hess O'Connell is experienced in defending a wide range of criminal matters including DUI/DWI, drug offenses, assaults, and juvenile criminal violations. Our attorneys will work with you if you have violations under the Motor Vehicle Code, local ordinances, or have license suspension issues. If charged with a crime or summary offense, it is important to have a criminal defense attorney represent your interest upon arrest or receipt of the charge. As our office is located in Huntingdon Valley, most of the criminal matters we handle result from charges filed by the police departments in Lower Moreland, Upper Moreland, Abington, Horsham, Springfield, Upper Dublin, Rockledge, Cheltenham, Jenkintown, Ambler and Philadelphia. Many of our clients are first-time offenders and are unfamiliar with criminal procedures in Montgomery, Philadelphia and surrounding counties. It is critically important to immediately learn about the nature of the charges, the potential penalties involved, and the ramifications the penalties may have on a client's employment, education, or career. As each client and their case is unique in its circumstances, we give each and every client personalized attention and service in order for the client to make informed decisions that will lead to the best possible outcome. We have found that the sooner a person charged with a crime or violation retains a criminal defense attorney, the more likely they are to achieve a fair and reasonable outcome. Remember, if you are charged with a crime or a moving violation, please contact us online, contact Michael W. Cassidy, Dennis R. Meakim, David W. Birnbaum or call us at 215-947-6240 for a free initial consultation.